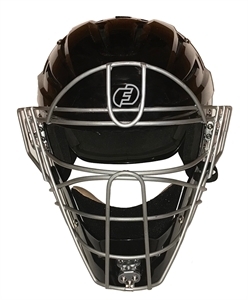 Adding to our line of impressive masks, the Defender Hockey Style Mask incorporates our patent pending S3 Technology, absorbing and reducing energy from frontal impacts. Like our traditional mask, many years of designing, prototyping and testing went into the production of the Defender Hockey Style Mask. 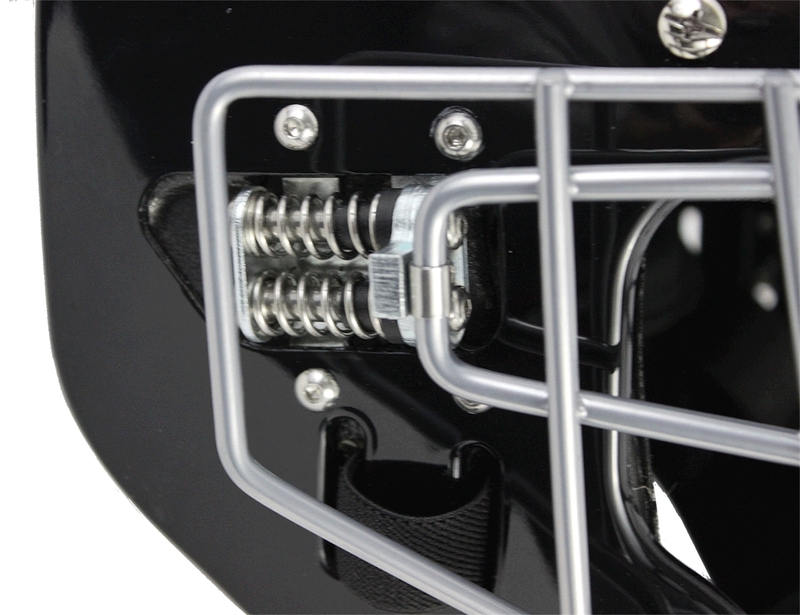 The Defender is truly an amazing technological creation that will revolutionize equipment forever. The Defender Hockey Style Mask is NOCSAE® approved, meeting all standards. 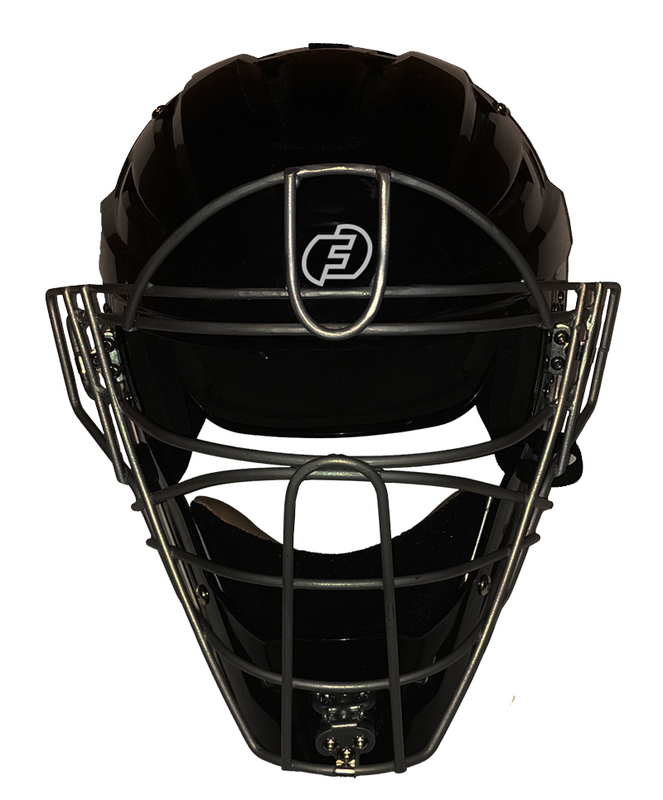 In addition, an independent third party testing facility concluded that nothing comes close to the protection as the Defender vs. other masks tested against. 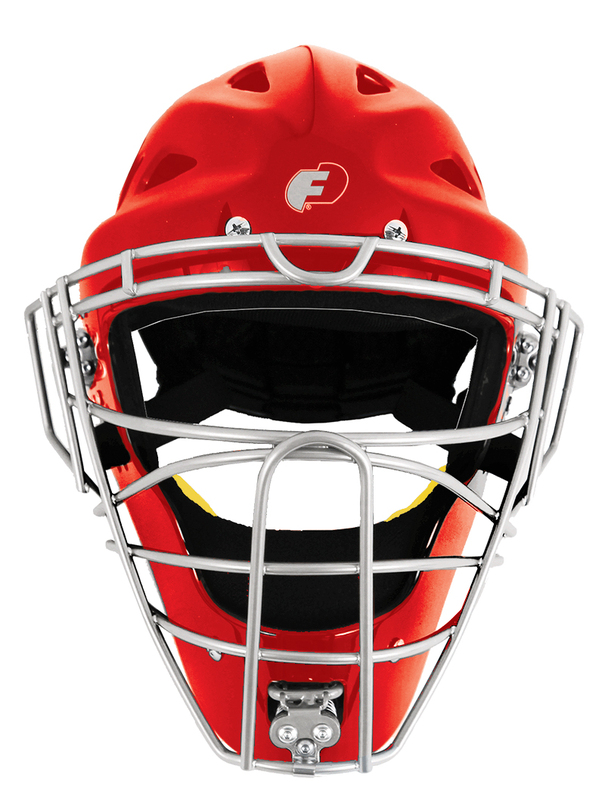 With the same footprint of a traditional hockey style mask, the Defender’s patent pending technology reduces the Severity Index of most impacts by up to 50% in most cases. G-Forces were also reduced with impressive results. 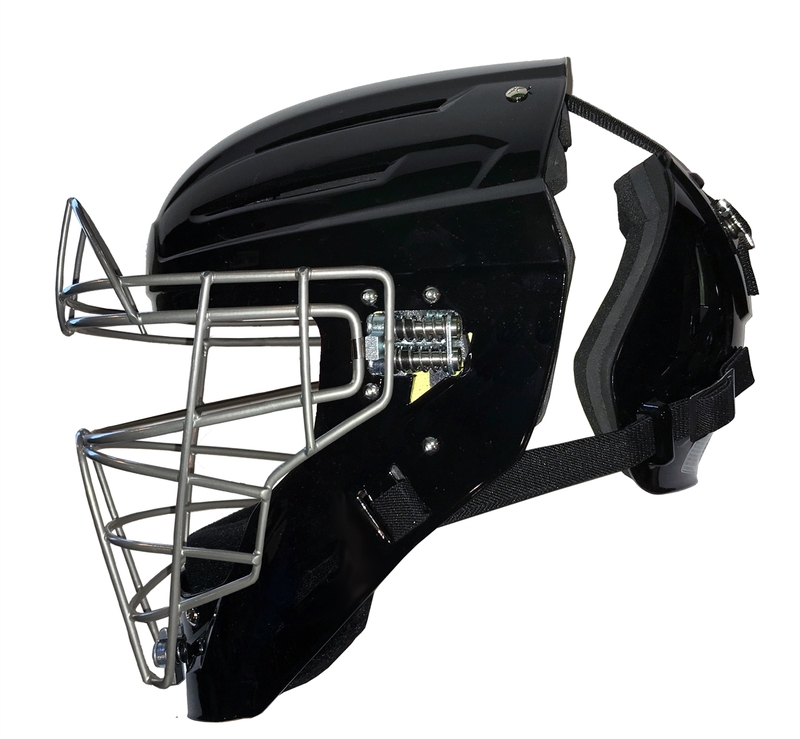 Tests included impacts by 70mph softballs (NOCSAE standard), and 100mph baseballs (results available upon request). – Unequal Technologies material lined covering inside of entire shell. 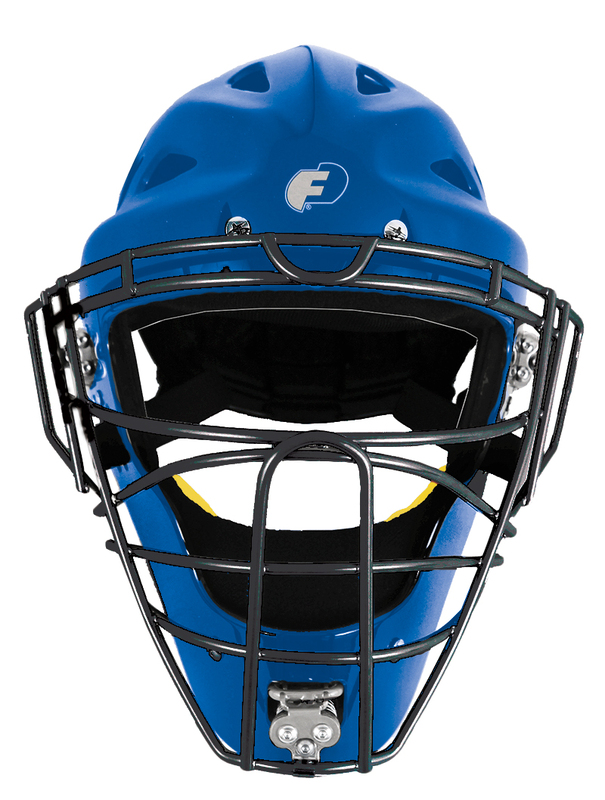 – Genuine leather chin pad. – Available in Youth 6 3/8 – 7 1/8, and Adult 7 1/8 – 7 1/2.